The Linear AP5 Access Control Receiver is used exclusively with the Linear MDKP Wireless Keypad as the “nucleus” device for that keypad. 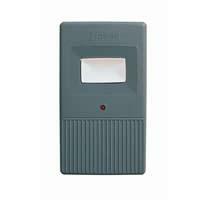 This access control receiver will store the programmed PIN numbers instead of in the MDKP keypad. This is for an extra level of security. The AP5 is meant to be placed in a secure location to prevent against tampering.The AP5 can store up to 238 unique PIN numbers in its internal memory. The AP5 is compatible with both 12v and 24v power sources, AC and DC. PanicExitPro.com has a few 12v DC power options available:Sentry E. Labs Transformer or Sentry E. Labs Transformer with Battery backup. The programming of the AP5 is very straight forward and done by using the number keys on face of the AP5. Linear Transmitters can be added very easily as well because Linear does not use dip switches in their transmitters. 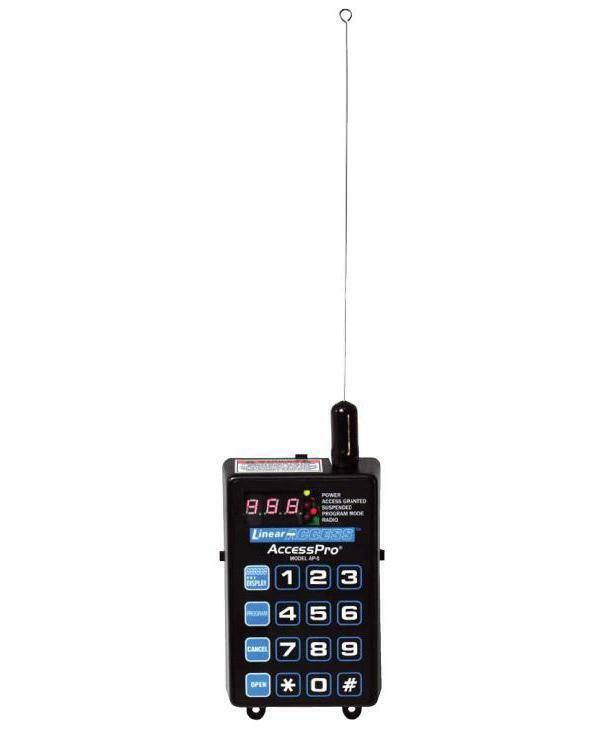 To program a transmitter it is as easy as the transmitter ID into the AP5. This is a “nucleus” device designed specially for the use of the MDKP Wireless Keypad in access control systems. You can still add other “nucleus” devices such as a automatic door opener to aide in the opening of any door. 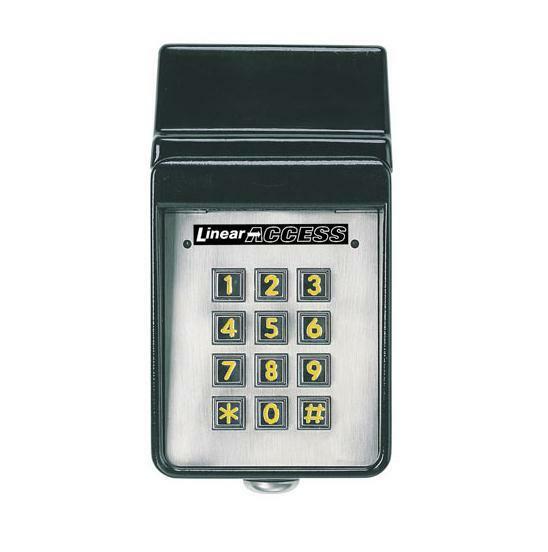 Linear products come with a high level of security built right into the devices.